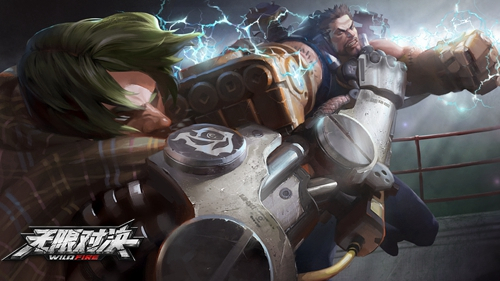 Wildfire is a 3D third-person action MOBA developed by NetEase. 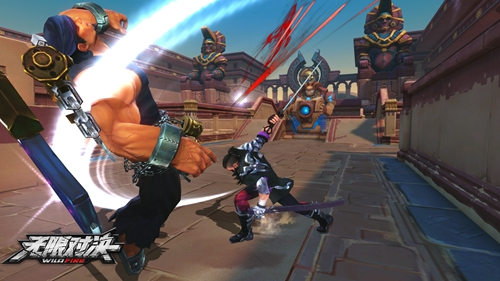 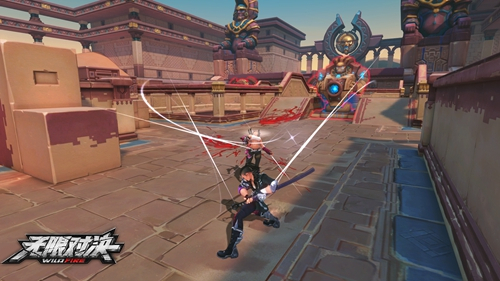 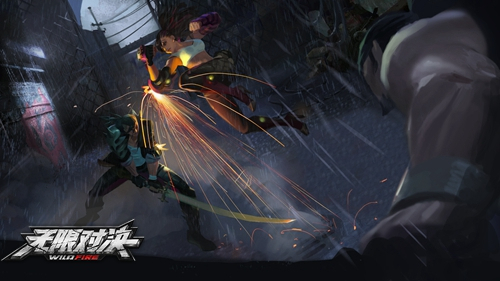 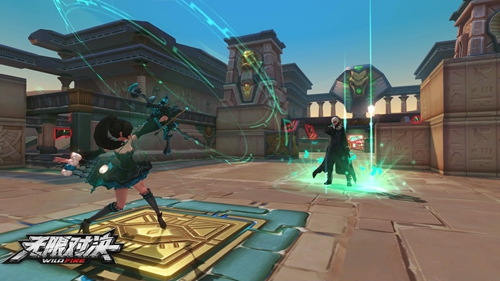 Featuring gameplay similar to SMITE or Cyphers Online, Players can take control of various different heroes in several game modes that will satisfy the tastes of MOBA, Shooter and Hack n' Slash fans alike. 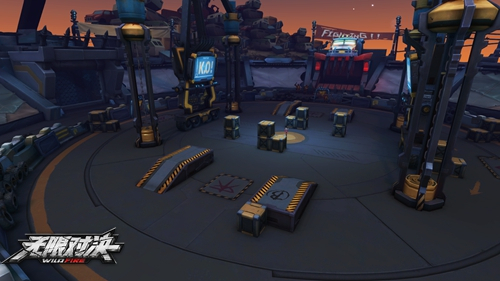 More focus on PvP Unlike other MOBAs, Wildfire puts less emphasis on fighting towers, minions and other NPCs and more focus on team fights.